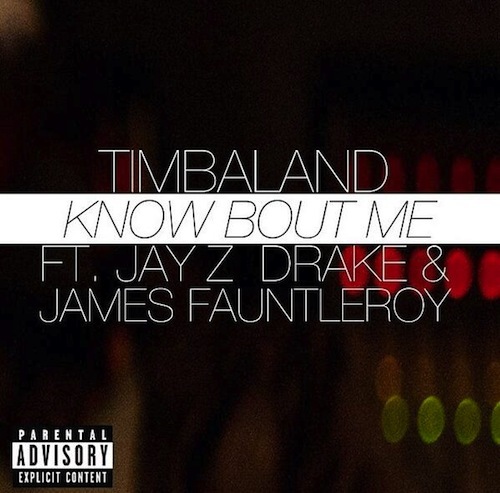 Timbaland comes through with a nice surprise on Thursday by dropping the track “Know About Me” featuring Jay-Z, Drake and James Fauntleroy. This will appear on his upcoming album ‘Textbook Timbo’ due out next year. Terrace Martin drops this new video off his album 3ChordFold due out on August 13th. 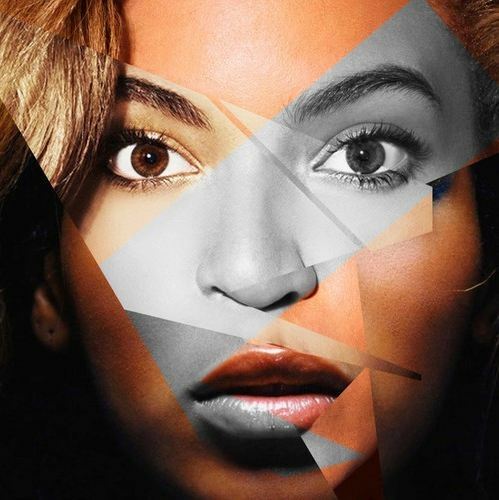 Features Robert Glasper and James Fauntleroy.